If you're an Amazon customer you may have received a rather strange email this morning. It states that the company has, "...inadvertently disclosed your name and email address due to a technical error." It then goes on to say, "The issue has been fixed. This is not a result of anything you have done, and there is no need for you to change your password or take any other action." None of which is terribly reassuring. Although it doesn't include the customer's name it doesn't look like a phishing attack as there is no link and no call to action. 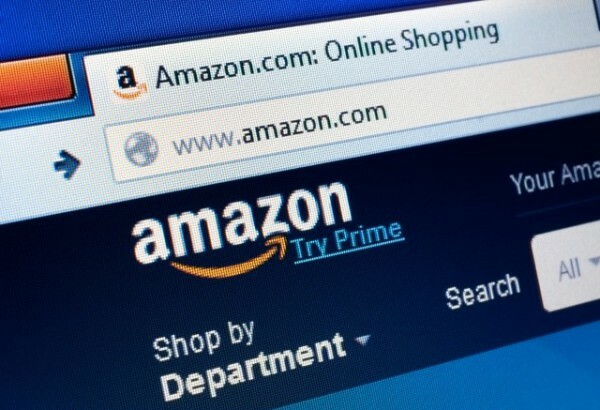 Puzzled customers have been posting on Amazon's forums about the messages but, as yet, there is no official statement from the company about what has happened and how many people have been affected. We'll let you know more when we find out what's been happening. Meantime if you've received one of these emails let us know in the comments below. UPDATE: In response to our request for a statement Amazon's PR department said, "We have fixed the issue and informed customers who may have been impacted."